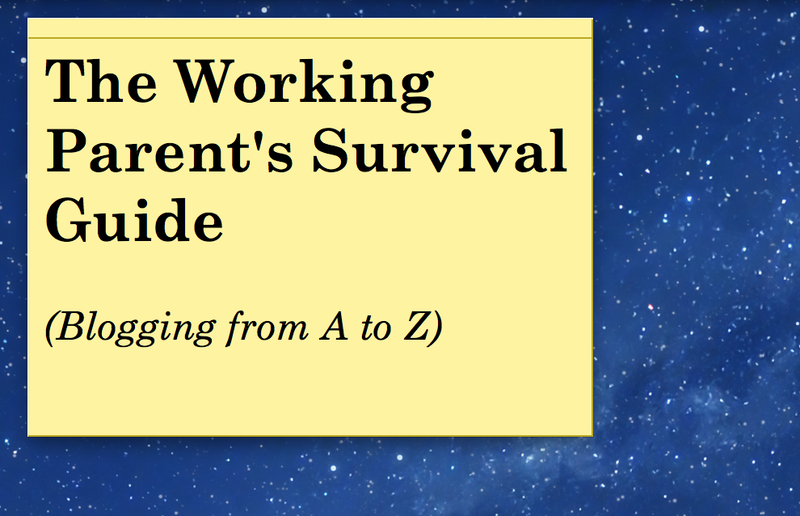 This entry was posted in Blogging from A to Z, Family life, Household management, Parenting, Work and tagged #AtoZchallenge, humor, life hacks, survival tips, time management, to-do lists, working parents by Sarah Day. Bookmark the permalink. I’m always running late, which I hate. It’s like saying my time is more important than someone else’s, which it isn’t. I hate to run late, too. It stresses me out. But getting there just in time feels like an accomplishment some how. It’s only a difference of a few minutes!